In partnership with Coe College, the AAMI is offering free tickets to Cirque Zuma Zuma with every museum admission purchased by February 11. Members of the Museum are invited to pick up tickets at anytime the Museum is open. 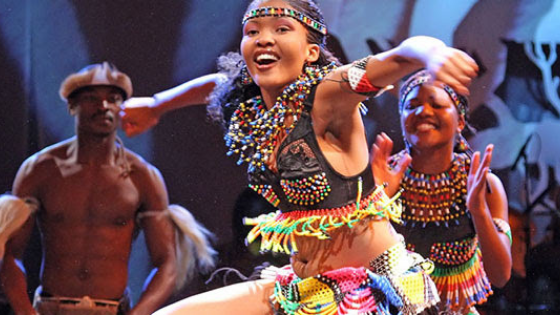 Described as an African-style Cirque du Soleil, Cirque Zuma Zuma packs every show with non-stop action and incredible features that keep audiences on the edges of their seats. Comprised of 120 uniquely-talented individuals from across 16 African nations, the non-stop, action-packed Zuma Zuma show features fantastic cirque acrobats who made their North American primetime television debut on America’s Got Talent. You’ll see African acrobats, jugglers, vocalists and comedy, plus the Limbo and Lion dances.